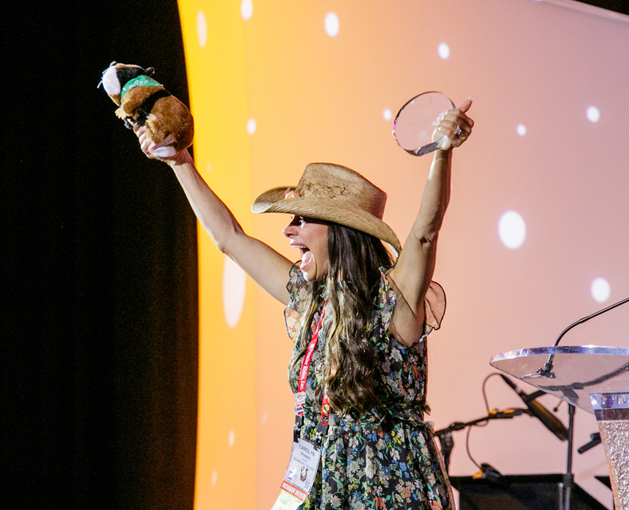 Operators, individuals and attractions across the industry were recognised for excellence, with prestigious awards handed out during the IAAPA Attractions Expo. During the event’s opening ceremony, Mexican cultural theme park Xcaret picked up the 2018 Applause Award (see p34). Joining a prestigious list most recently featuring the likes of Busch Gardens, Puy du Fou and Ocean Park, the biannual award honours an attraction whose management, operations and creative accomplishments have inspired the industry with foresight, originality and sound business development. 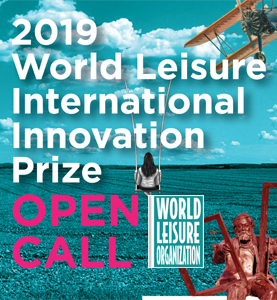 “With an original and creative vision, Xcaret has created one of the most unique and authentic park destinations in the world,” said Andreas Andersen, president and CEO of Liseberg and chair of the Applause Award Board of Governors. 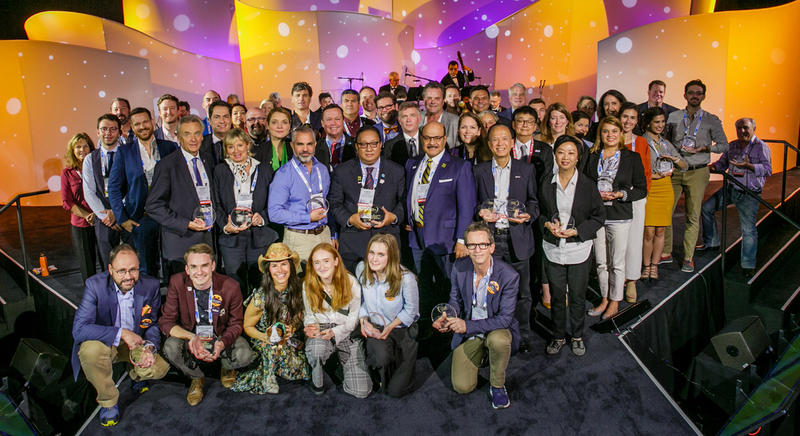 During the kick off event, four men were honoured with IAAPA’s Service Award, which recognises outstanding contributions to the global attractions industry. 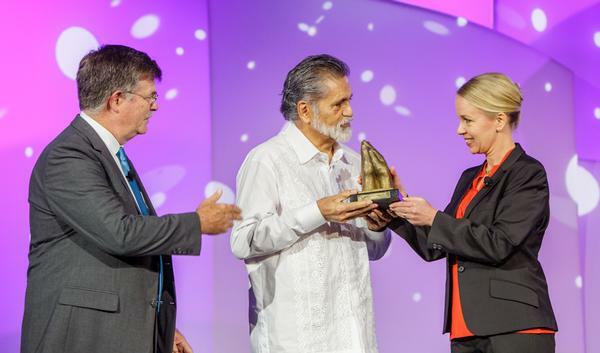 Julio Vanegas, founder and general manager of Carruseles in Bogotá, Colombia, was awarded for his 25 years of service to IAAPA and the wider attractions industry. Jim Futrell, director at the National Amusement Park Historical Association, was presented with a Service Award in recognition of his work to foster the spirit of goodwill, professionalism, and higher levels of performance within the industry. The Meritorious Service Award went to Robert Williams, general manager of Calaway Park in Calgary, Canada. 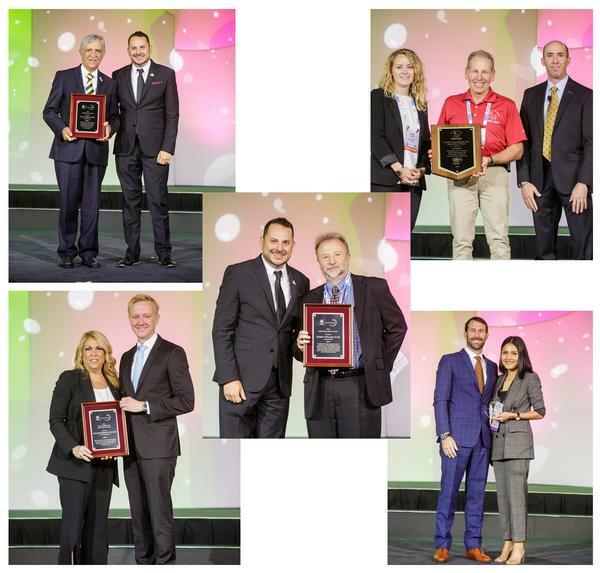 The award recognises a member individual’s service to advancing IAAPA’s mission by promoting safe operations, global development, professional growth, and the commercial success of the amusement parks and attractions industry, something Williams has done for more than 25 years. 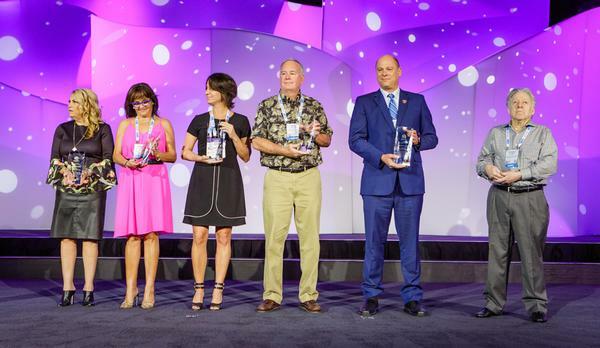 Finally, Al Weber Jr, who was set to lead IAAPA as its chair in 2019 before his death in 2016, was recognised as a visionary in the global attractions industry, being honoured with the IAAPA Board of Directors Special Service Award. 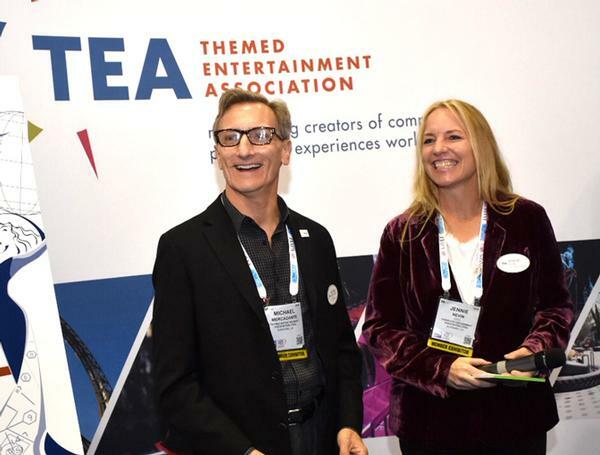 The Themed Entertainment Association (TEA) announced the winners of its annual Thea awards – to be presented later this year – during the IAAPA show. Dollywood took home the Thea Classic Award, with the prestigious Buzz Price Thea Lifetime Award going to Mark Woodbury, president of Universal Creative and vice chair of Universal Parks and Resorts. 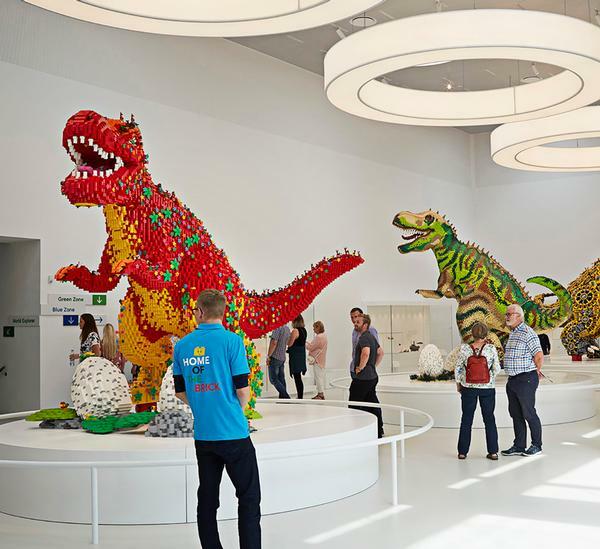 The Bjarke Ingels-designed Lego House in Billund, Denmark, picked up the award for best Brand Centre, while Universal’s Volcano Bay in Orlando, Florida, was named best Water Theme Park. At Six Flags Magic Mountain, Justice League: Battle for Metropolis was named best attraction, with Fantawild in Xiamen, China, chosen as the best theme park. The annual Brass Ring Awards were also handed out at the expo, with a number of companies recognised for their achievements in excellence across different parts of the industry. 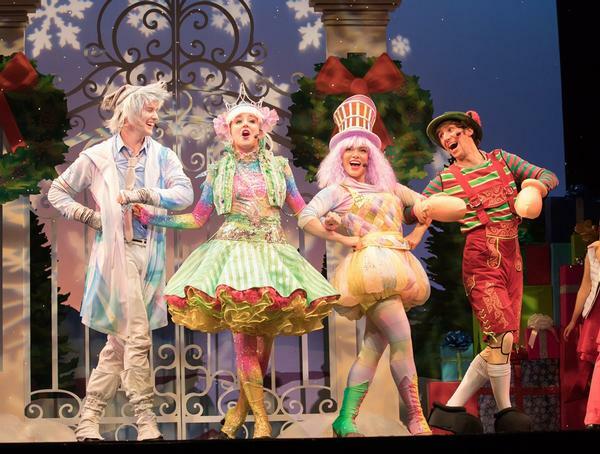 At Hersheypark, The Enchanted Journey was named the Most Creative Christmas Show, while the best at Halloween went to Hell’s Grand Finale at Ocean Park. SeaWorld San Diego picked up multiple Brass Ring Awards, with the Sesame Street Party Parade winning the Best Atmosphere/Street Show Performance/Act category; its Pet’s Rule event named Most Creative Show Featuring Animals, and Cirque Electrique awarded the title of Most Creative Sports/Stunt Show.